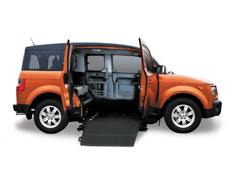 travel directly to your doorstep with a Wheelchair accessible vehicle. comfort of your home with no obligation. 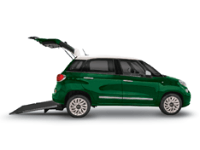 Check out our Brand New Rental Fleet! 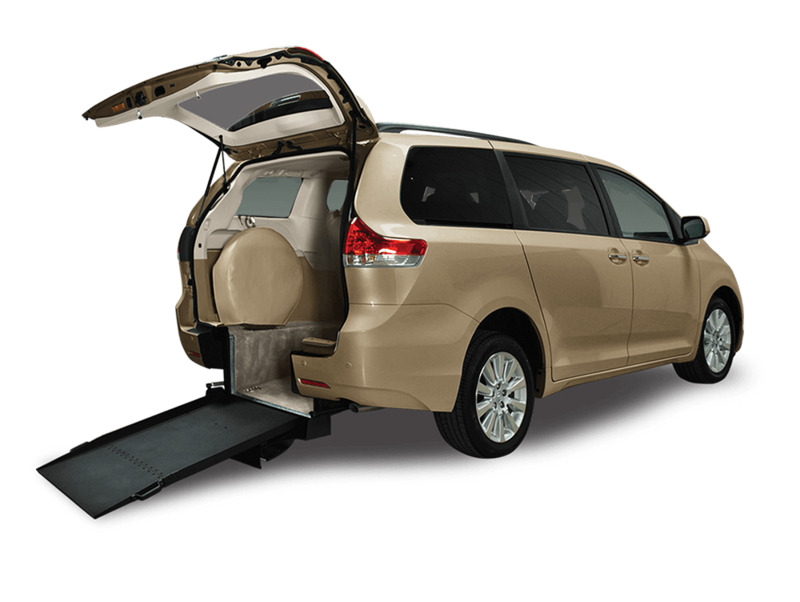 DW Auto and Home Mobility is an experienced provider of Wheelchair lifts and wheelchair vans, custom van conversions, hand controls for driving and Home stairlifts and porch lifts. 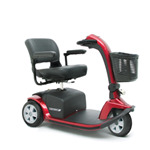 With locations in Columbia and St. Louis (O'Fallon), Missouri, DW Auto and Home Mobility also offers the best power wheelchairs and manual wheelchairs, custom complex wheelchairs and mobility scooters on the market. 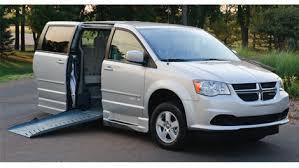 Ask about our wheelchair, scooter and wheelchair van rental programs. 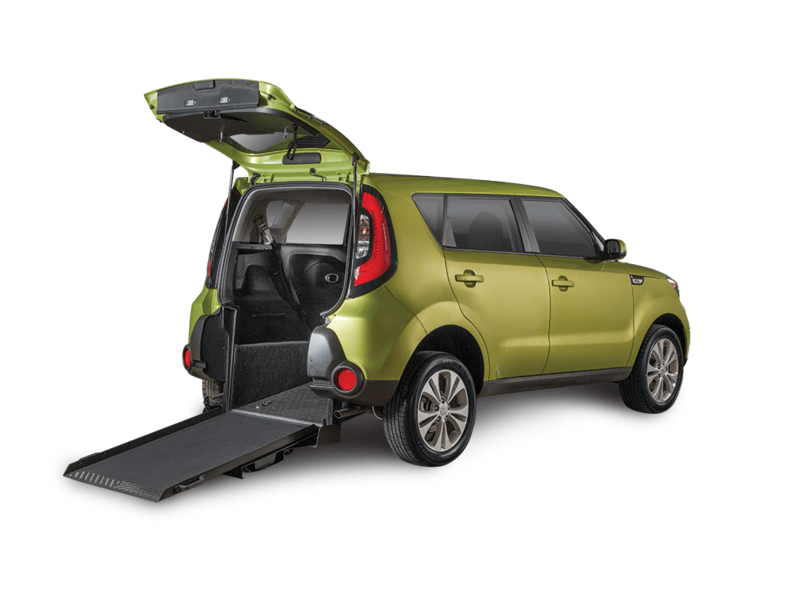 DW Auto and Home Mobility realizes that the people using mobility equipment may need adaptive and accessible products in their homes as well. 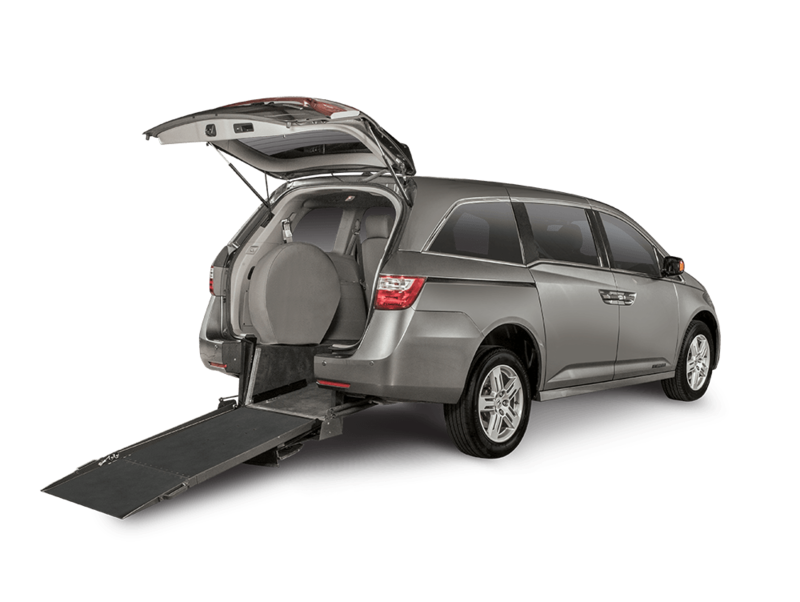 That’s why DW Auto and Home Mobility sells and installs home accessibility products like stair lifts, ceiling lifts, door openers and ramps for the home. 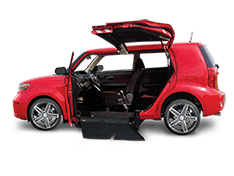 Talk to the experts at DW Auto and Home Mobility about an in-home evaluation of your home today. We service the entire St. Louis area and all of Missouri. 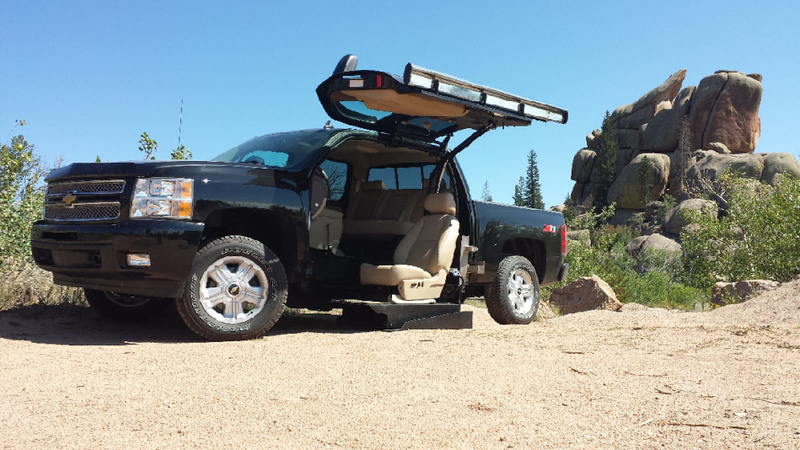 With over 40 years experience in commercial and residential mobility installations, DW Auto can install mobility products to keep you safe and independent. 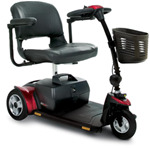 DW Auto and Home Mobility understands your mobility needs and we are here to help. 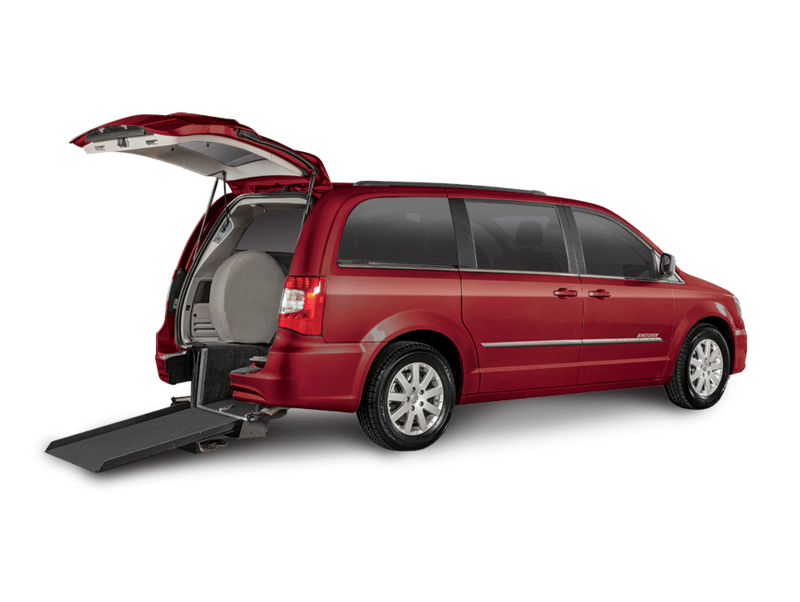 Please contact DW Auto and Home Mobility with questions. 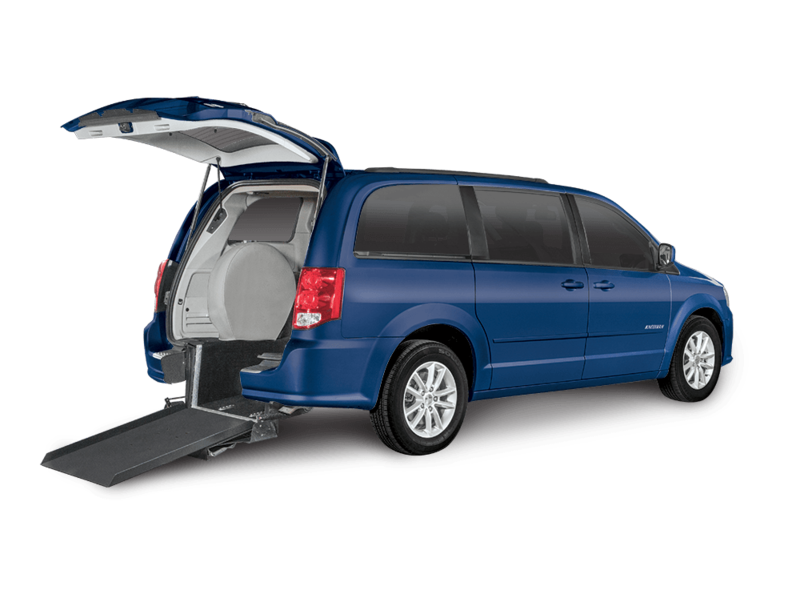 Call us at to speak with a mobility and accessibility professional today. 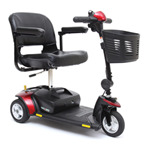 DW Auto and Home Mobility is certified to provide Wheelchair and Scooter sales and service. 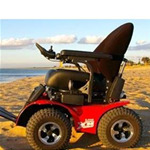 With our ATP professionals and our Manufacturer certified technicians, we can take care of all of your wheelchair and scooter needs. 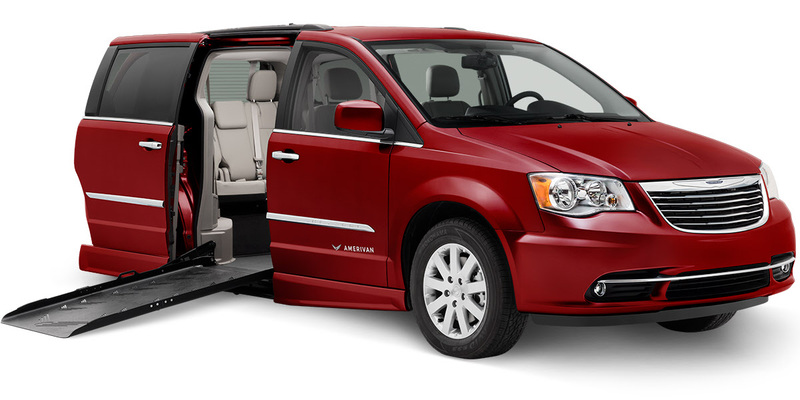 From basic power models to advanced driving and seating needs, we have you covered. 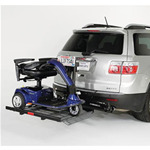 We provide products from Permobil, Pride, Invacare, Quickie and much more. We come to you! 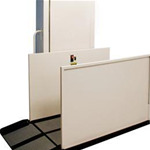 Just give us a call and we will come out for free evaluations for sales and service. Used Pride Go Go Sale!